Spring has possibly arrived here in the Midwest. Although, if the forecasts are correct, it will still be a roller coaster of seasons for the next few days as we swing from the 70’s to the 40’s with a sprinkling of rain. I know I talk frequently about our grands, but honestly…they bring a dimension to our lives that I was just not expecting. And that first one still gets to me somewhere deep in my spirit after almost seven years of life with him. Maybe it is because he is our first. Or maybe it’s the intensity of those green eyes, ringed in grey and sprinkled with hefty doses of amber, that always seem to look past my face and into my soul. They seem to add poignancy to most conversations with him. 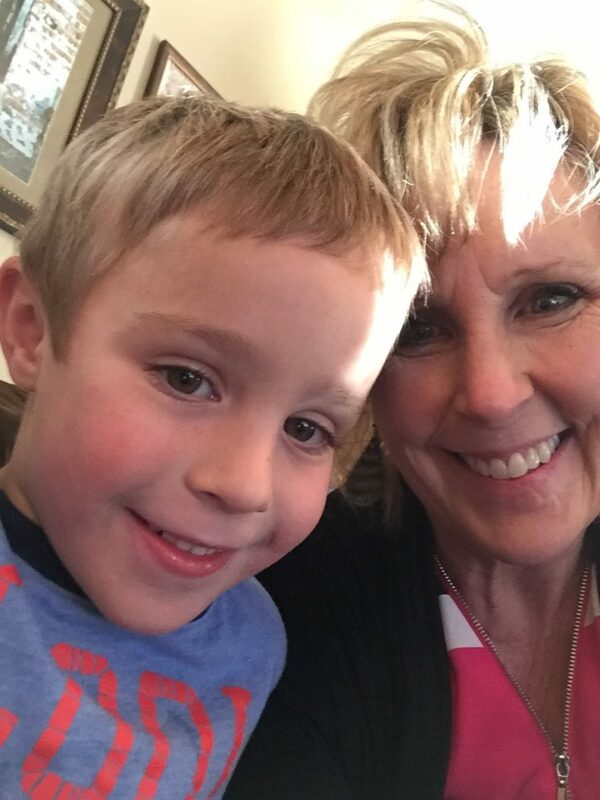 So it was this past weekend when he, along with the band of brothers and Sweet Caroline, came for a visit with mommy while their daddy was at work. As they played in the living room, he took notice of a little wooden bird house I had put on the hearth with some other spring items before Easter. He recognized it as one he and his dad had made for me. Just to make sure he remembered correctly, he picked it up and checked the back. Sure enough there was the black marker lettering his mommy had added…. I had tied a pretty ribbon on it when he gave it to me and it has come out every Spring to help chase the last of the Winter trim back down to the storage closet. I thought he would be pleased I still had it. How many of what I wasn’t sure, so I asked him what he meant. How many birds have made a nest in it? I answered…none…no birds had ever been near it. I stammered around trying to explain that I had wanted to keep it nice…how I had always just kept it inside because if I put it out in a tree, the weather and the sun and the birds would ruin it. 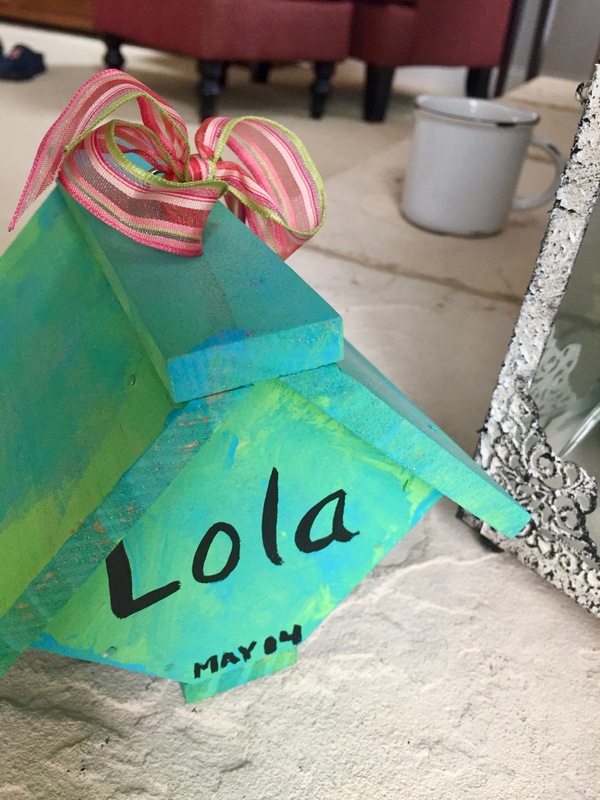 Lola, it’s a bird HOUSE…it’s supposed to be for birds to live in. That’s what it’s for. So I promised to hang it in a tree and on Monday morning, once the silly snow melted and the grass was clear, I made good on my vow. I untied that pretty little bow and I hung it out there on a low branch of the tree right in front of the house. 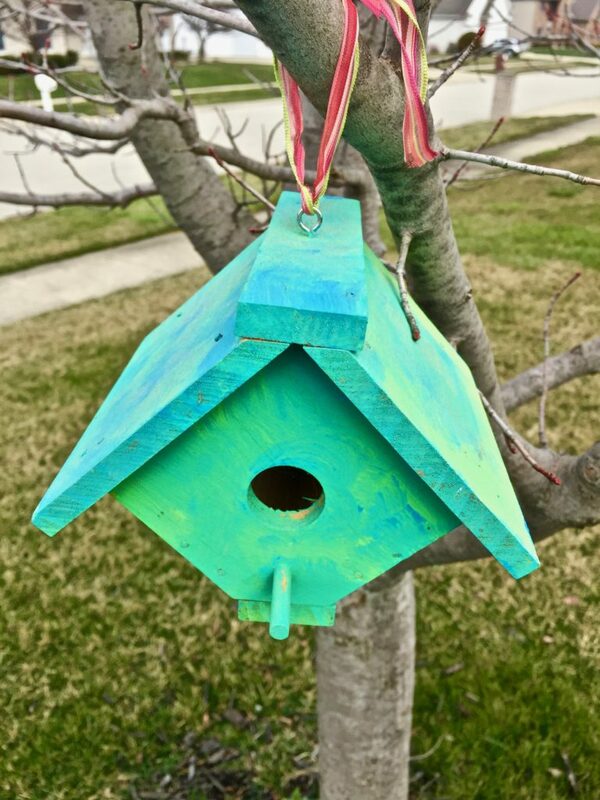 I stood and watched it swing from the branch and I cried a little thinking how the rains and the dust from the fields and the hot summer sun of the Midwest is going to wreck that sweet little bird house. 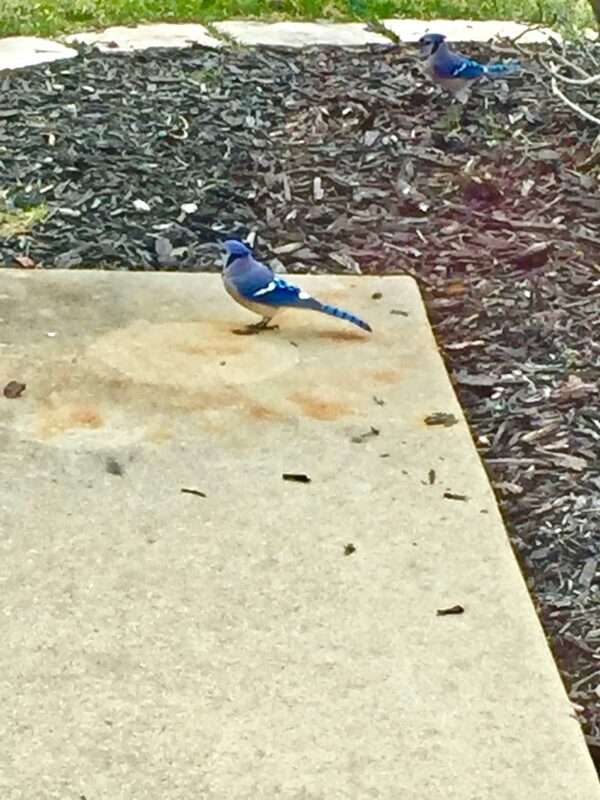 I took a picture and sent it to him and I know he will look for it the next time he comes and he will want to see if any birds made a nest there. And I can’t help but wonder if God might just be whispering through the wisdom of a child to this old heart of mine that holds on to things and people a bit too tightly in hopes of preserving and protecting them from the wear and tear of life. Maybe the beauty was never in the appearance of the vessel itself, but in the fulfillment of the purpose for which it was made. Oh Lola how I love this! They definitely get to your heart.